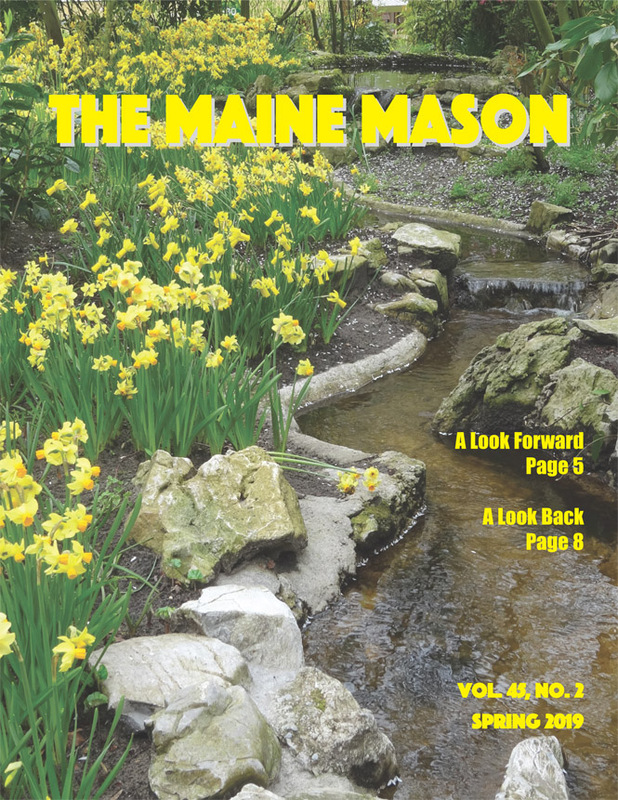 The Maine Mason Magazine is an official publication that is distributed three times a year. The Spring issue, mailed in April is timed to arrive prior to the Annual Communication. The Autumn issue, mailed in August arrives prior to many lodges going from darkness to light and the Winter issue, mailed in December highlights achievements and activity during the fall. Every issue provides interesting articles and thoughts around Freemasonry in Maine. Below you’ll find the latest edition which will be online after it has been mailed as well as various back issues.